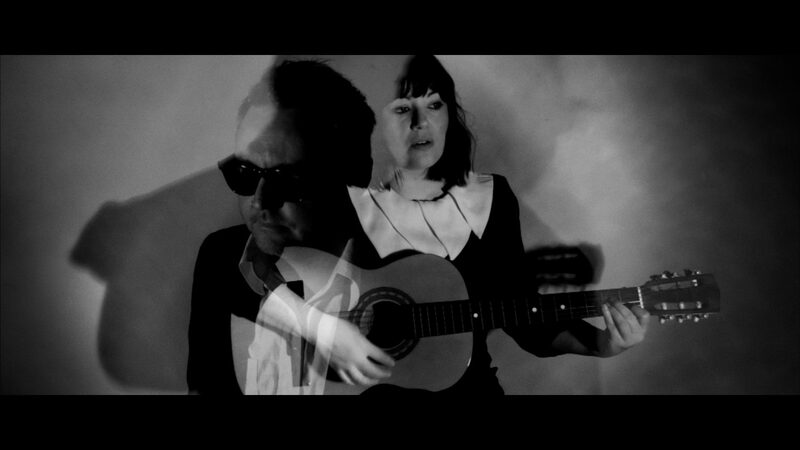 Bloody good Review by Chris Familton he also runs Doubtful Sounds. This entry was posted in Uncategorized and tagged chrisfamilton, doubtful sounds, JepandDep, johnny marr, the smiths, themusic.com.au. Bookmark the permalink. 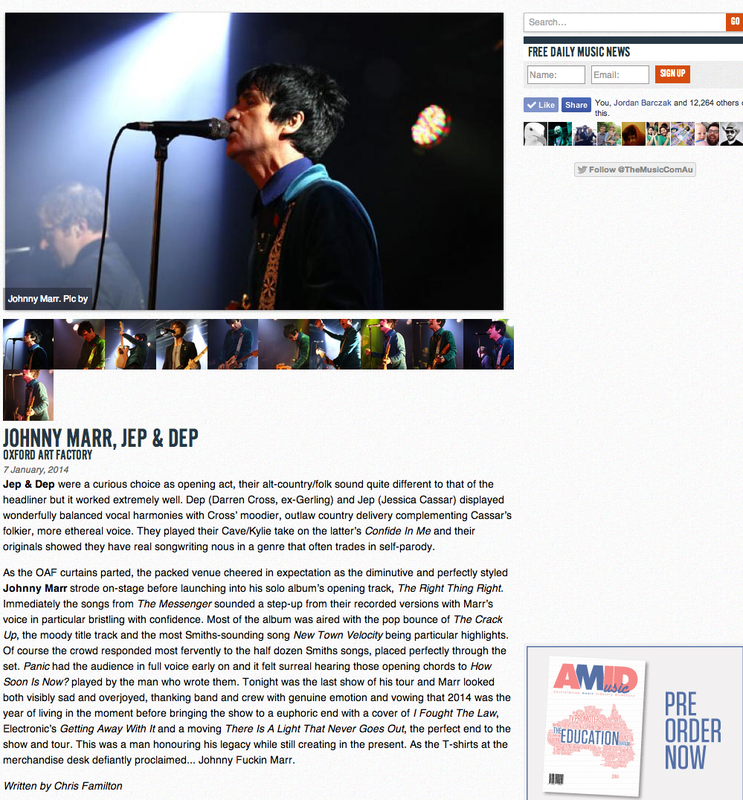 Johnny Marr is the Coolest guy on Earth and Free Jep and Dep gig tonight in Surry Hills!